Tickets are priced $15 - Adults, $10 - Senior Citizens ages 65+ and children 12 and under, and $6 Children 12 and under. 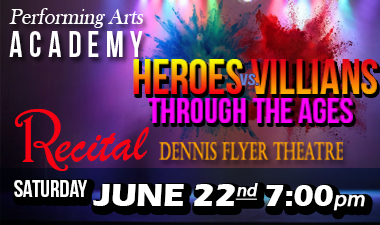 The show is presented at the Dennis Flyer Theater at Camden County College, 200 College Drive, Blackwood, NJ. All Seats are reserved.